Indi­vidu­al: £1,500 // Team: £1,100 pp (team is 3 or more). Book before April 2019 for 10% off. 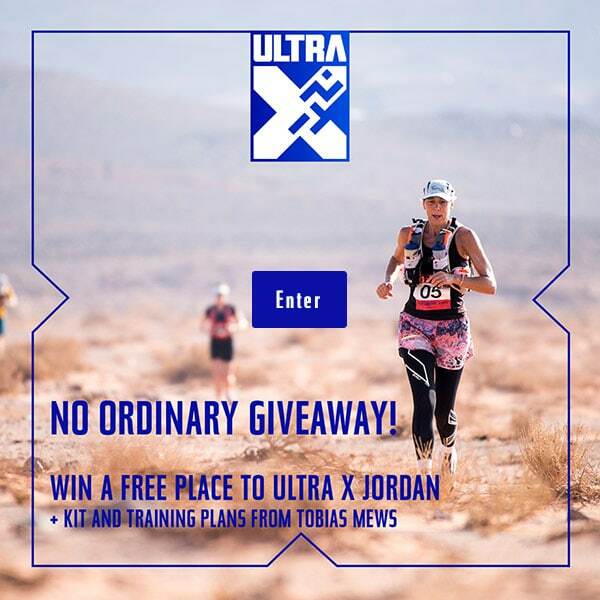 Ultra X Mex­ico takes par­ti­cipants to the south­west­ern part of the state of Chi­hua­hua, the home of the ori­gin­al ultra-run­ners, the Tarahu­mara, and the spec­tac­u­lar moun­tain trails of the Cop­per Canyon as fam­ously writ­ten about in “Born to Run”. The Tarahumara’s word for them­selves, Rara­muri, means “those who run fast”. Com­pet­it­ors will have a chance to find out the truth of this for them­selves. Com­pet­it­ors will arrive into Chi­hua­hua on Sat­urday Novem­ber 3rd, where they will be met at Chi­hua­hua Inter­na­tion­al Air­port and trans­por­ted by the race organ­izers to a hotel in Creel for the night. After intro­duc­tions, brief­ings and kit checks in the morn­ing every­one has a free after­noon to explore the “Magic Town” of Creel, before trans­port­a­tion to the first camp­site on the start line of the race. After a much needed nights sleep, Sat­urday gives com­pet­it­ors the chance to unwind in the areas fam­ous hot springs and see some of the most spec­tac­u­lar water­falls that Cent­ral Amer­ica has to offer. Par­ti­cipants will be trans­ferred to the air­port on Sunday for return flights. 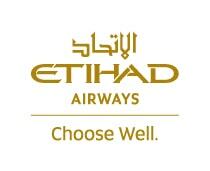 For those with Sat­urday even­ing flights altern­at­ive trans­fers are provided. As well as the below, entrants will receive dis­counts from top sports nutri­tion and equip­ment sup­pli­ers. The liv­ing accom­mod­a­tion con­sists of a biv­ou­ac or tent shared by between 2–8 com­pet­it­ors. Com­pet­it­ors will have to carry essen­tial safety equip­ment (such as water bottles, gels, basic med­ic­al kits, a whistle etc.) 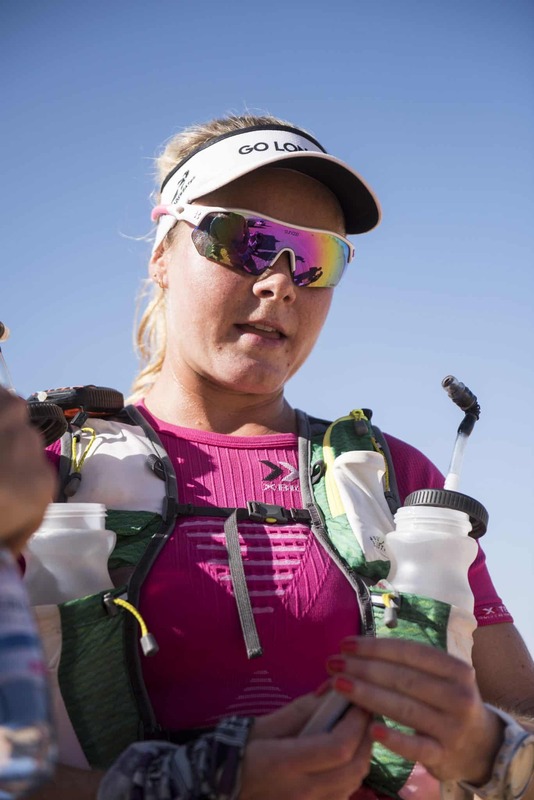 in their ruck­sacks but unlike oth­er races they will only need to carry their daily race pro­vi­sions as lug­gage is trans­por­ted for com­pet­it­ors between camps’ instead. Between those dates you must provide all your own food. Due to weight, dehyd­rated or freeze dried food is recom­men­ded. I have com­pleted in a num­ber of ultra’s, triath­lons and oth­er endur­ance chal­lenges but noth­ing com­pares to multi-stage racing in places I wouldn’t oth­er­wise explore. Ultra X’s Mex­ico race ticks all the boxes and I can’t wait to make it into a hol­i­day!